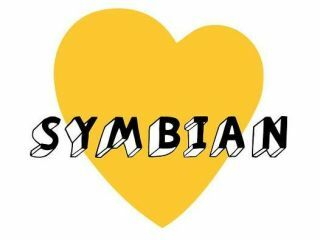 Symbian is going to be opened up for all developers to play with, according to the organisation behind the OS. The code offered will be for the next generation of the OS, dubbed Symbian^3, which will offer significant enhancements such as a wider range of widgets and a faster UI. This means that when the OS appears on handsets at the end of the year, we'll be treated to some cool new mods and upgrades from the massive developer community. Some critics are stating that this move is not indicative of Symbian's plans to be open source, more a reaction to the growing power of Google's open source Android system. But according to Wired, Executive Director of the Symbian Foundation Lee Williams believes this move is much more open than Google's approach. "About a third of the Android code base is open and nothing more," he said. "And what is open is a collection of middleware. Everything else is closed or proprietary. "Open source is also about open governance. It's about letting someone other than one control point guide the feature set and the asset base."